Gift your dedicated fan a spectacular NCAA and college-themed surprise. 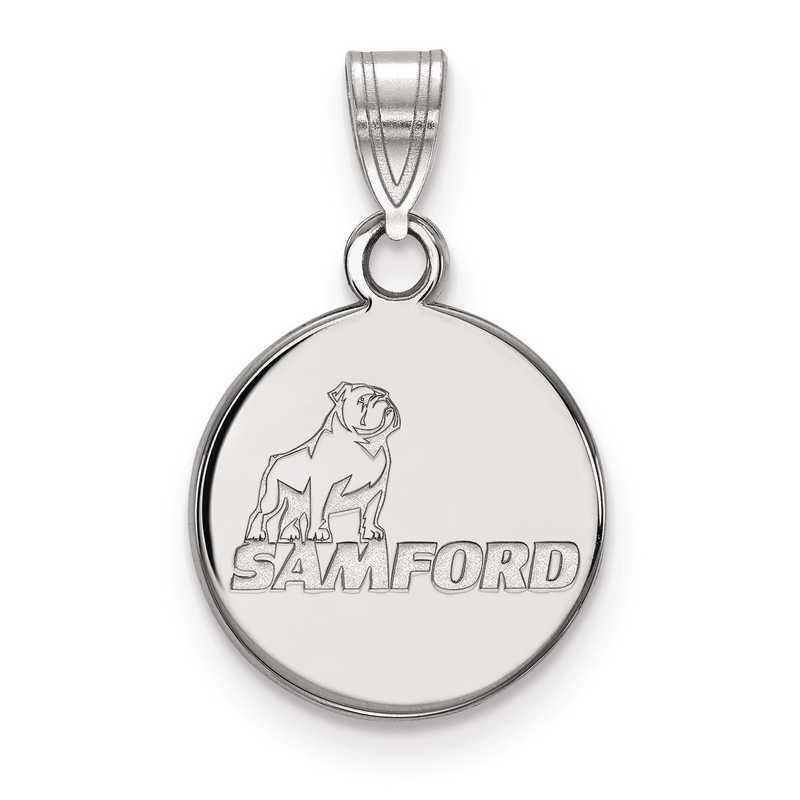 Add touch of Samford University pride to your style with this LogoArt pendant. Crafted in rhodium-plated sterling silver, this classy piece of jewelry will be wonderful gift for yourself. Measuring 18x21mm, this pendant has laser-cut design with polished finish offering sharp look and shine. Manufacturer direct from a trusted supplier.